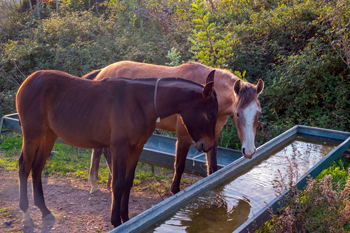 Whether you keep pets at home or livestock on the farm, we offer a full selection of animal care products. 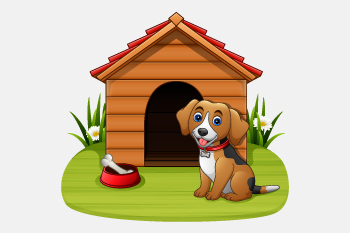 Everything from bowls and kennels for dogs and cats, to troughs and feeders for livestock can be found here! We also stock replacement parts for our troughs and feeders in our Miscellanous Products section.